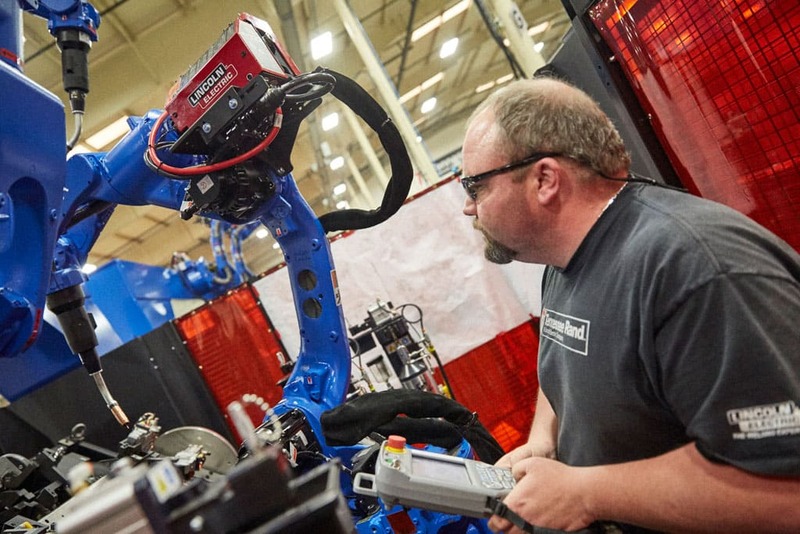 We operate one of the region’s largest machine shops and fine tune every part to eliminate the variances between CAD model and real-world execution. 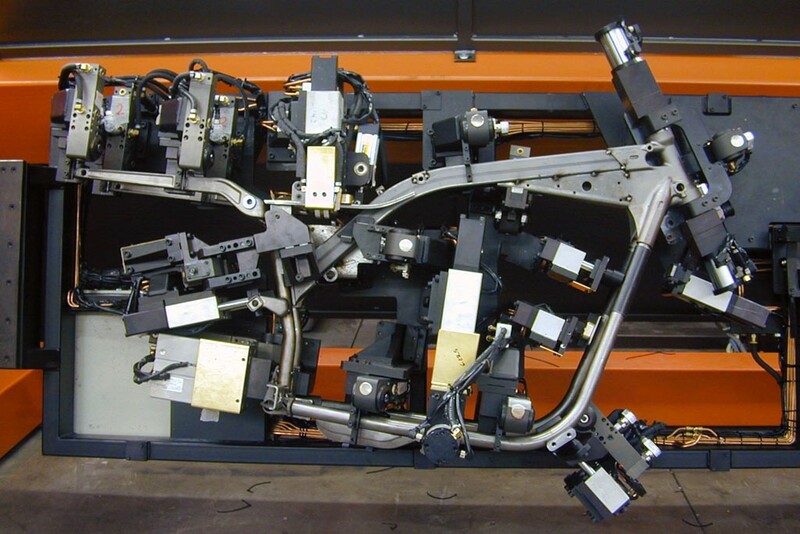 Our engineering services meet the challenges our customers face daily by exceeding the demands of their processes; improving the quality of their assemblies; and simultaneously reducing costs, cycle times and deliveries. 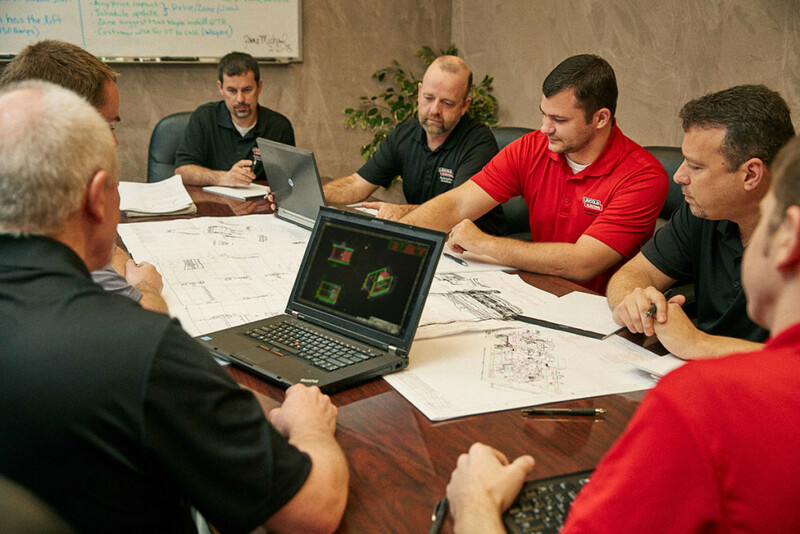 Tennessee Rand’s engineering team has set the benchmark for others to follow. 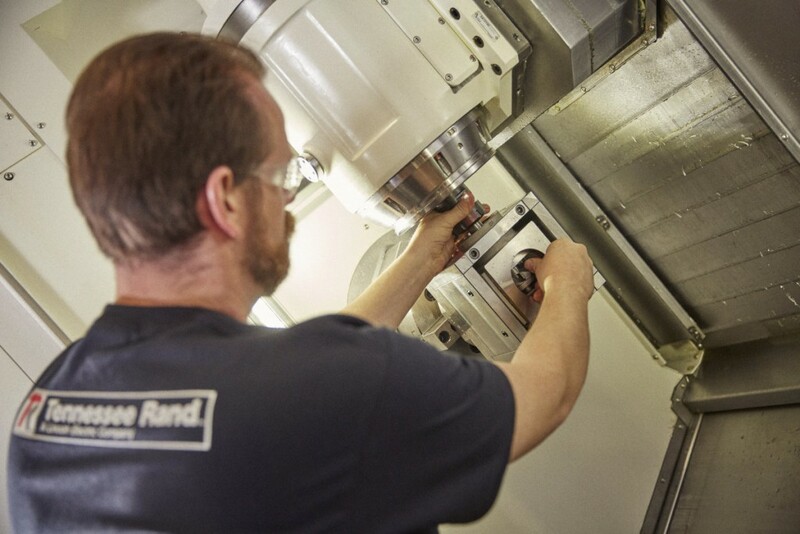 Tennessee Rand specializes in creating comprehensive solutions to the most complex engineering challenges, including concept and design of tooling to the most stringent requirements and designing integrated robotic systems that exceed our customer’s demands.